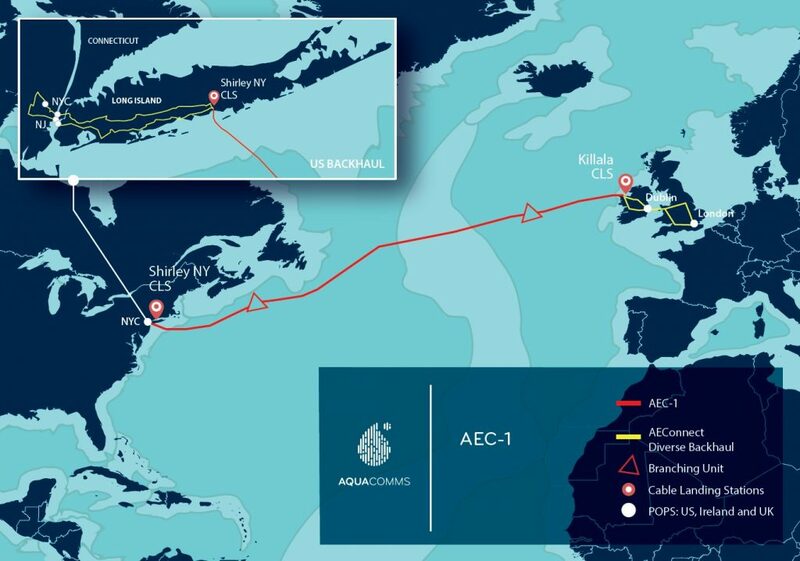 We took delivery last week of a new OTU4 circuit from London to New York over the AEC-1 cable system. Boosting our bandwidth by another 100Gbps to over 10Tbps. See our network map for European and North American capacity. This adds to our existing transatlantic capacity and provides additional bandwidth as well a protection path. This is the most modern cable system between US and Europe. It cuts round-trip delay down to 67.9ms. Not bad for 6925km of fibre! 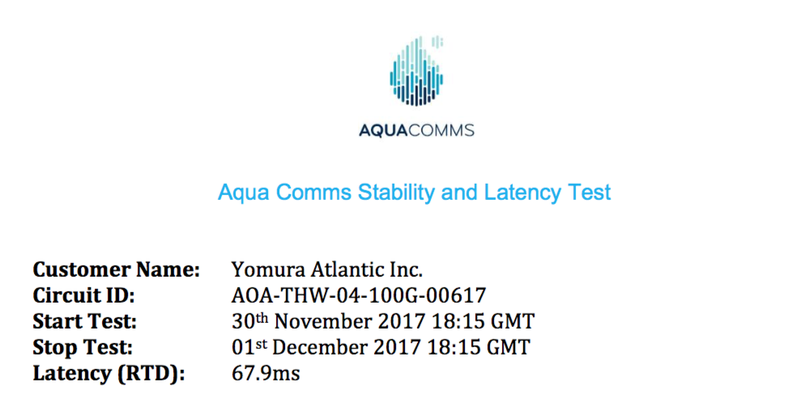 Due to our Christmas network freeze, we will won’t be putting this circuit into service until January 2018. It will be used to increase capacity to our European IXPs like LINX, DECIX, AmsIX, NetNod and ECIX.